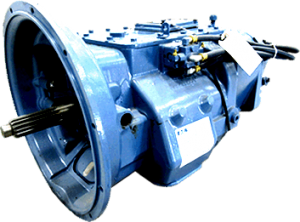 Eaton Fuller Roadranger transmissions are a proven leader in automated transmissions. We stock a full line of transmissions, including new, used and rebuilt ready to ship out anywhere in the world right to your door. Is your transmission leaking oil, jumping out of gear or grinding, going from lo to hi range? If so give us a call, we have the solution for you 877-776-4600 or 407-872-1901. We can pick up and deliver your transmissions to any city worldwide. We Stock heavy duty and midrange truck transmissions for sale. We offer international shipping anywhere in the world! Call today to inquire!